Beautiful Mantra music for Kundalini Yoga, composed in the lush forests of New South Wales and recorded in the serene Adelaide Hills. 6 track CD available for postage worldwide. I developed a love of sacred sound and the healing power of music at an early age,influenced by a musical strand of DNA lovingly passed down my motherline. I have also inherited a deep faith and found strength in prayer and believing in something bigger than myself… mantras have many times gifted me with strength, courage and trust in the Universe when I have needed it most! There is something truly magical and healing about immersing in sound, both alone and with others. In 2011 I created Shanti Sound- my outlet to share sacred sound and music with the world, always growing and expanding through sound circles, sound therapy, music and singing. In 2017 I completed Kundalini Yoga teacher training, embracing this ancient healing system into my toolkit for life. This allowed me to dive even deeper into mantras, learning a whole new language: Gurmukhi. 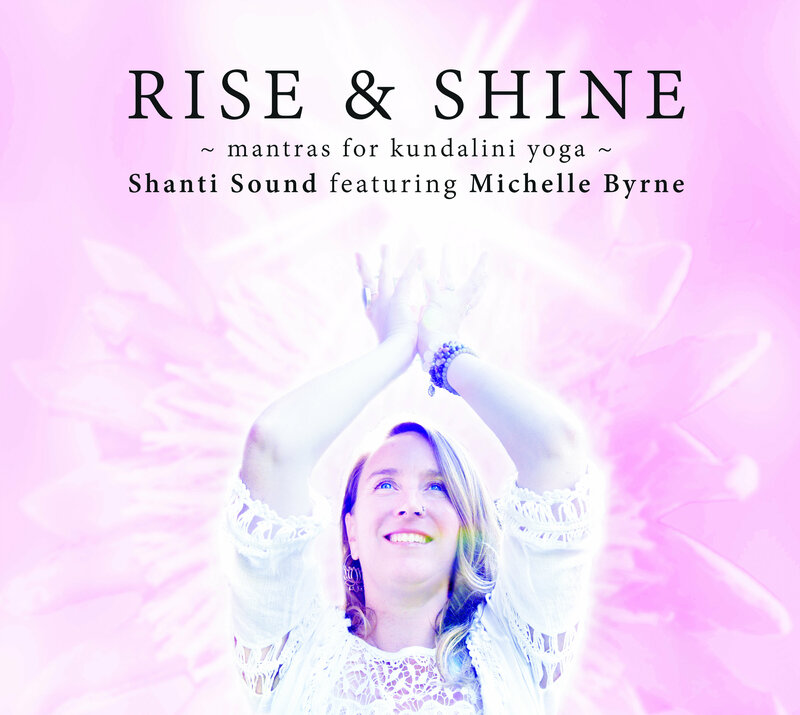 The mantras on this recording are sung in the daily morning practise called ‘Sadhana’ in Kundalini Yoga. I composed original music for these mantras during a stay amongst beautiful valleys surrounded by lush forest and cascading mountains in New South Wales. I then premiered them live for the very first time at the 2017 Kundalini Yoga Festival Australia. The mantras can be used to chant along with, as well as listen to at any time to uplift and bring good spirit. I trust that hearing and singing the mantras will help you, heal you, and bring a magical energy into your life! Sonny Taverna: acoustic and electric guitars, keyboard, percussion, backing vocals. Produced by Sonny Taverna. Co-produced by Michelle Byrne. Recorded and mixed by Sonny Taverna at Trackside Recordings. Photography by Nicky Create. Album Graphic Design by Heather Frahn. Mastered by Joe Carra at Crystal Mastering.